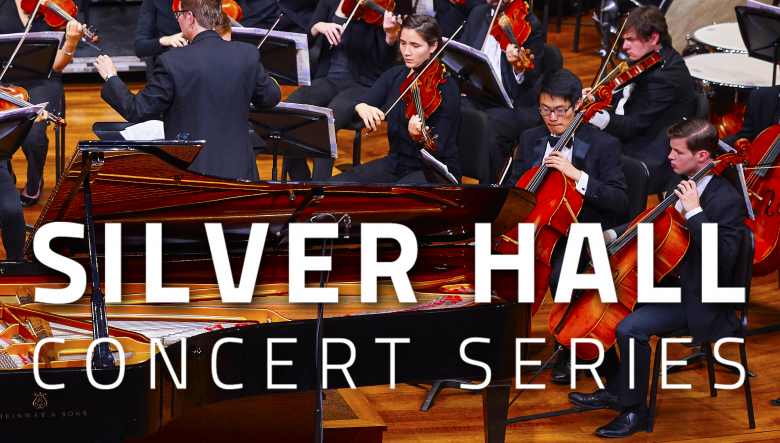 This performance is part of the Maltz Performing Arts Center, Silver Hall Concert Series. These events are free, but registration is required. Reserve your tickets here. Parking passes may be purchased in advance for each performance for a nominal amount. Paid parking available upon arrival in the MPAC lot. The 2018-19 academic year marks t he 50th Anniversary of an exceptional partnership between Case Western Reserve University and the Cleveland Institute of Music. Since 1968, these two distinguished institutions have participated in an integrated music program at the undergraduate and graduate levels. The JMP allows students at both institutions to take advantage of the resources of a major research university as well as those of a leading conservatory.